AMC's hit zombie drama "The Walking Dead" had its midseason finale this week, but its Facebook page hinted at the death of a main character -- termed a spoiler -- before it was shown to West Coast viewers. After numerous complaints and posts, the network apologized. 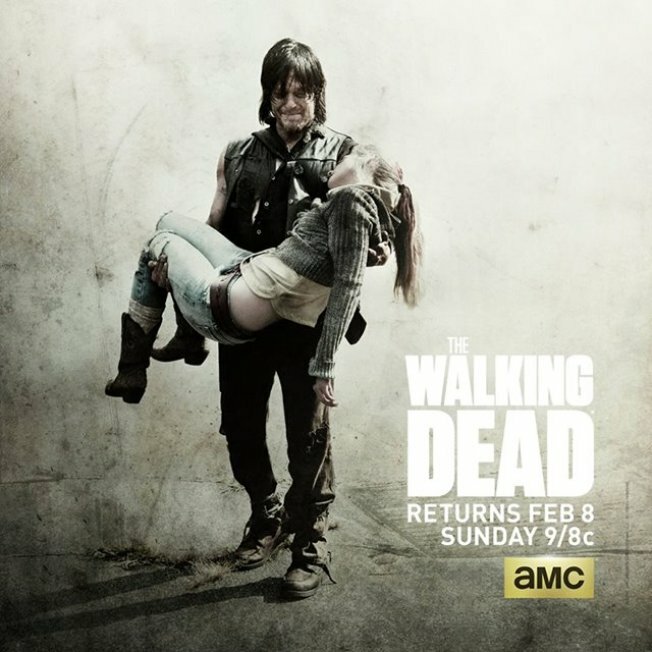 The spoiler was picture of a character's apparently death in the show with the words, "RIP Beth" and was posted after the East Coast feed on Sunday, leaving West Coast and international viewers to see the image before they saw episode, the Telegraph reported. As one person posted, "It's one thing for comments to ruin an episode, you can mostly avoid them, but for the main page to ruin the show for people on the West coast or other countries goes against everything the show stands for. The air of mystery, the surprise element stolen from fans. Re-think your posts."